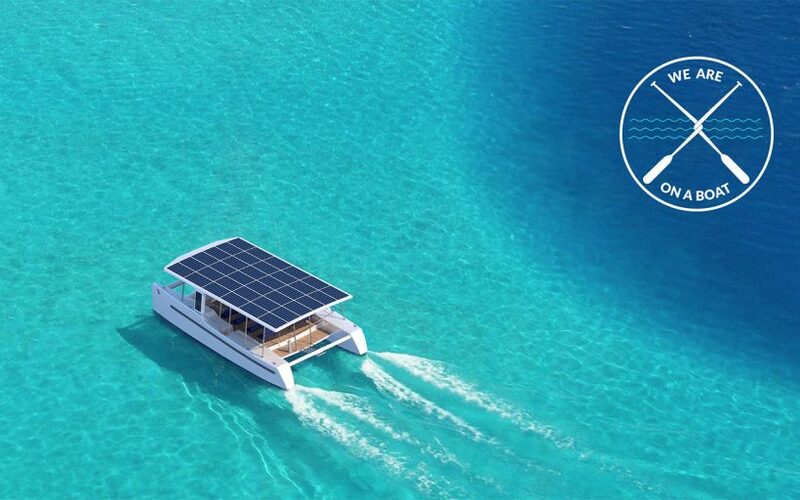 A platform exclusively for eco-friendly boats. 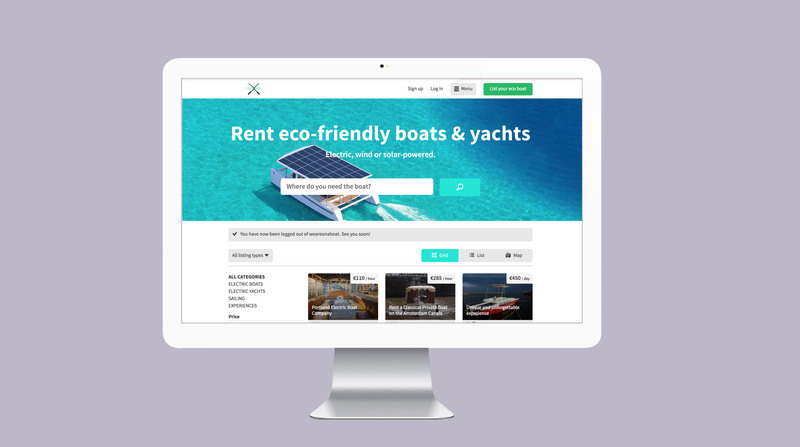 The world's first P2P boat rental platform exclusively for eco-friendly experiences, boats & yachts. 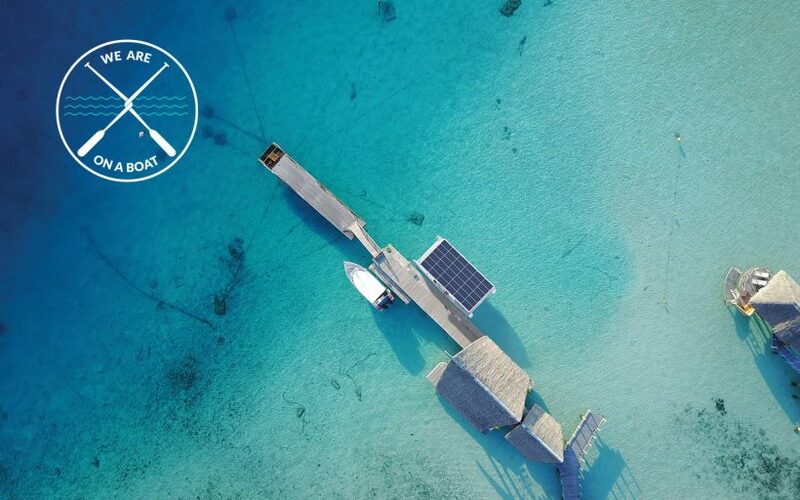 Electric, wind & solar-powered. 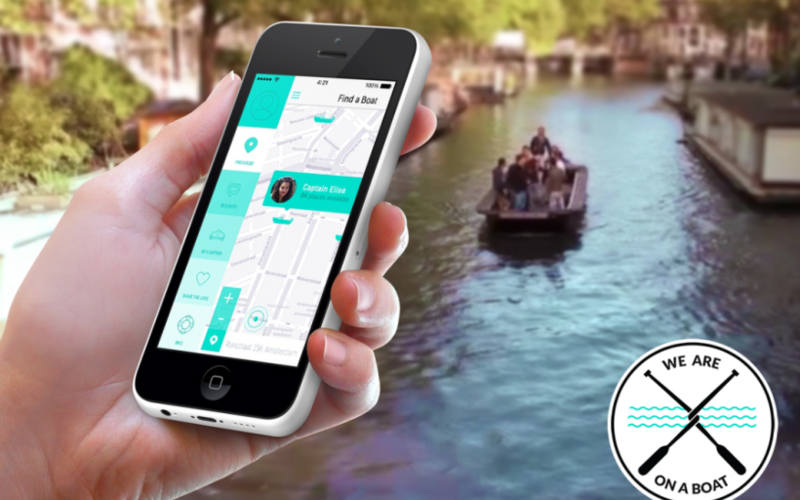 With the rise of the sharing economy became easier than ever to get on a boat. Any boat. In some way is great to see our canals, rivers and oceans full of boats. But at the same time, the more motor boats we have on the water, more polluted it becomes. Luckily, there are alternatives to motor boats, but for some reason they are not having the attention they deserve. 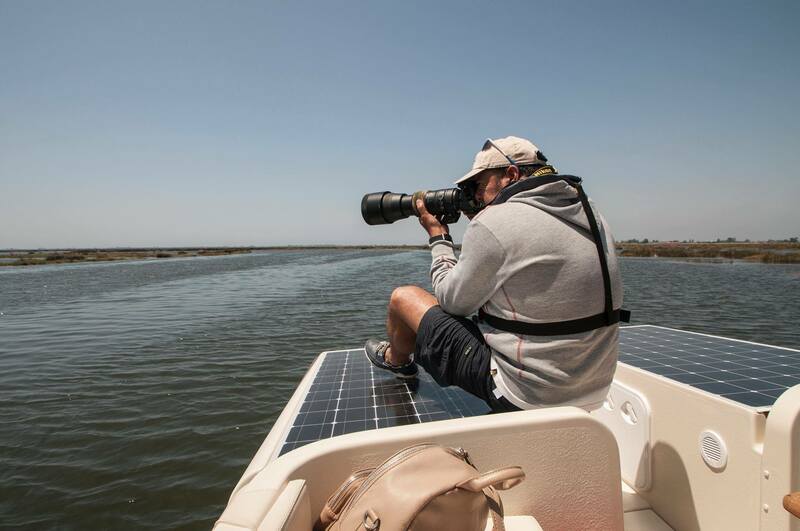 Therefore, we are on a mission to promote eco boats. 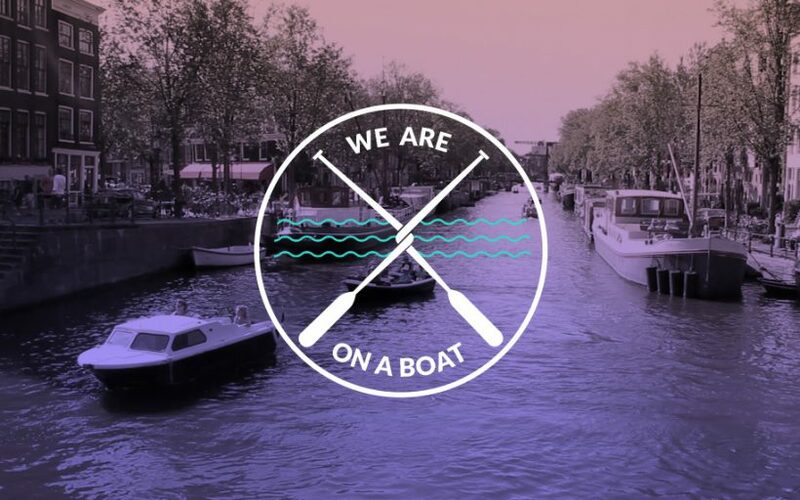 We are the first P2P boat rental platform exclusively for eco-friendly boats. 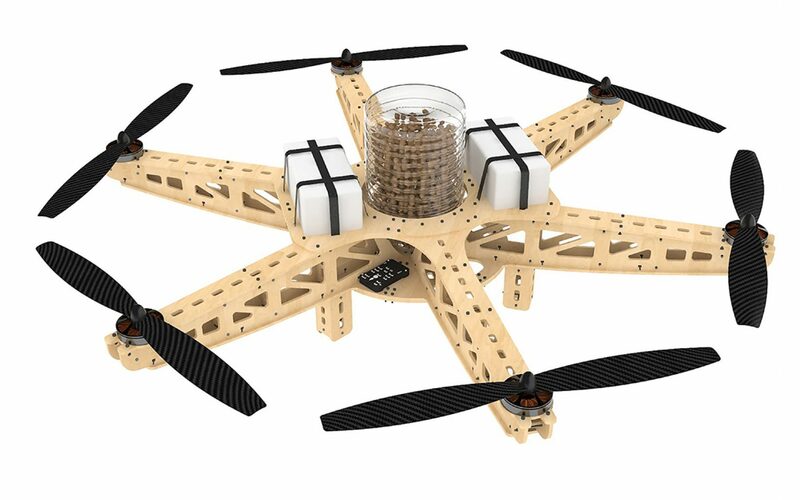 Electric, wind & solar-powered. 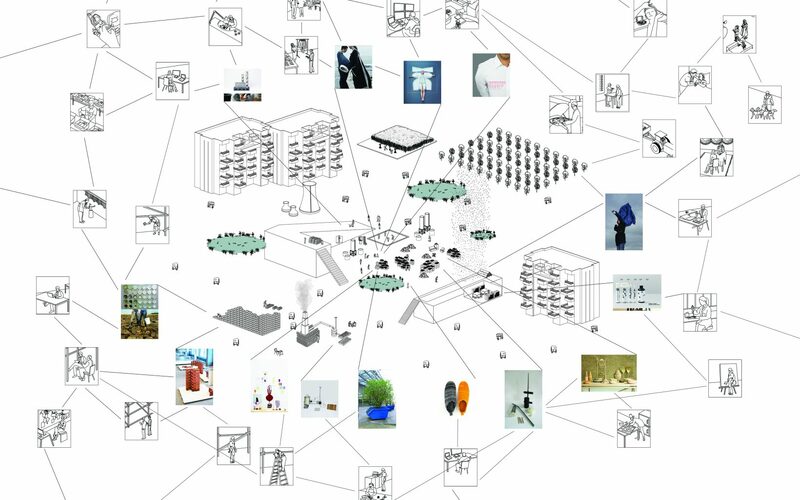 The transfer to electric motors could contribute materially to the air quality and create self-sustainable cities. 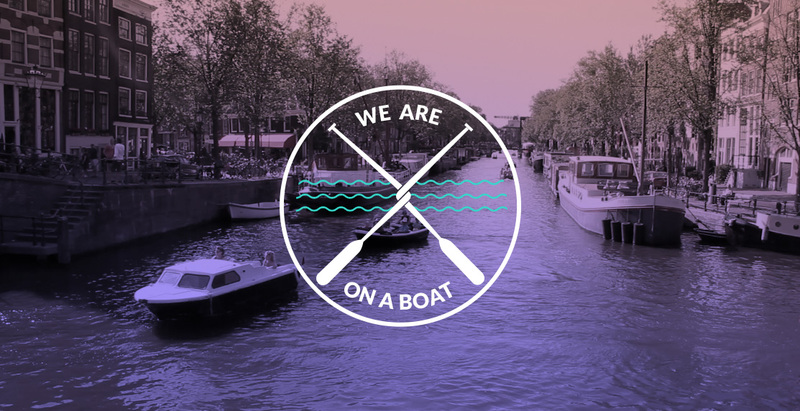 By renting purely green boats, we aim to eliminate fuel costs/noise/smell and exhaust fumes. 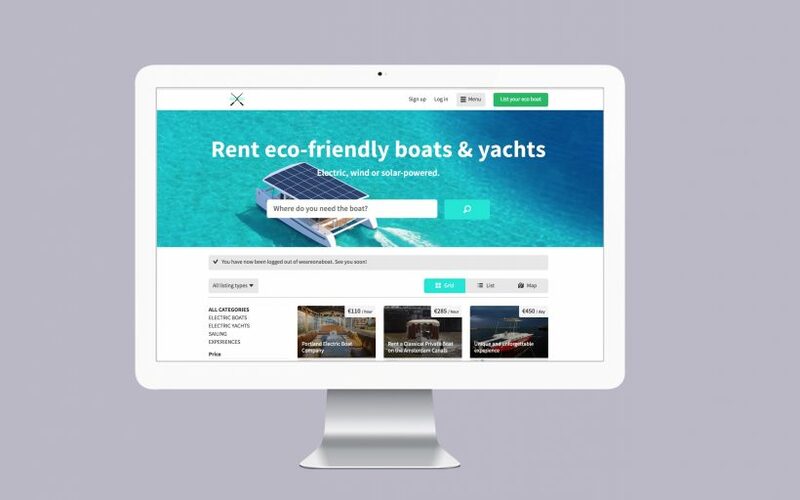 Anyone with an eco boat can list on our platform. But we literally reject motor boats. 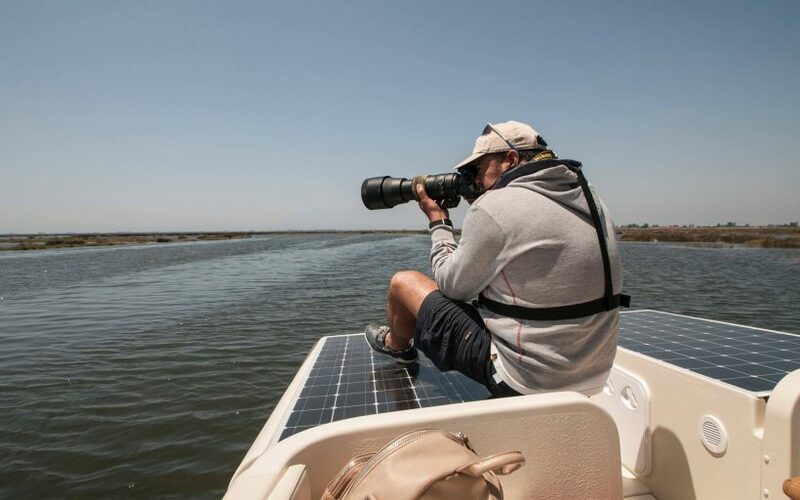 During downtime solar boats can turn into a mobile power station, producing their own clean energy while on water and even use it on land. Besides the fact that all the boats are eco-friendly, 16% of all rental fees will be added to the donation programme to help organisations that keep our waters safe and clean such as Ocean Cleanup, Boat refugee foundation, and others. 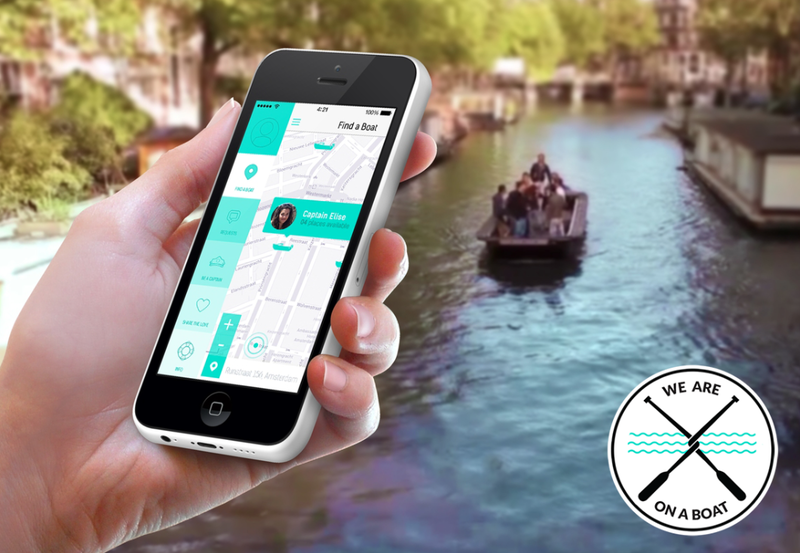 We also want to keep motivating people to share their boats with our boat sharing app. 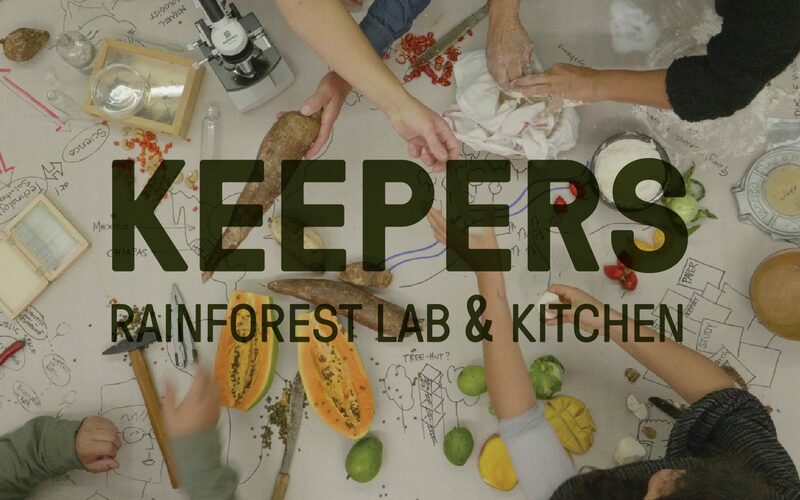 We hope these human interactions spark new innovative ideas, striving towards a diverse community and a shared understanding of environmental issues.